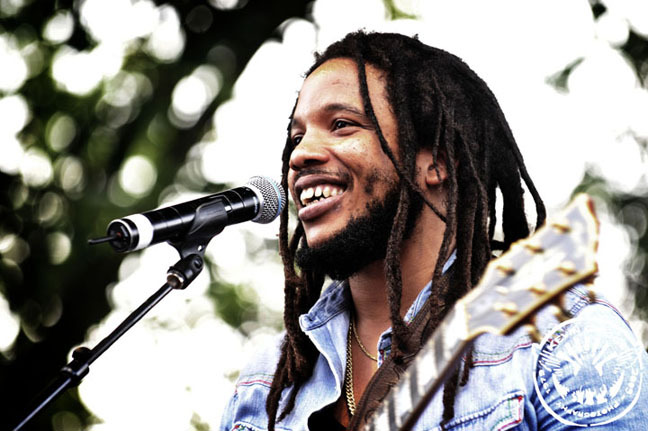 Reggae royalty Stephen Marley will be releasing the follow to his last years critically acclaim Revelation Part 1: The Root of Life. According to word reaching Urban Islandz from the singer’s camp, the album is almost ready. The second edition of Revelation will feature collaborations from Damian Marley, Morgan Herritage, Akon and more. Revelation Part 2: The Fruit of Life will be released by Universal Records and Ghetto Youths International. Stephen Marley, who is currently touring Europe, released his latest video “Made In Africa” earlier this month, featuring Wale and The Cast Of Fela.